You'll stress less about the mess when Our chemical products support Your success. 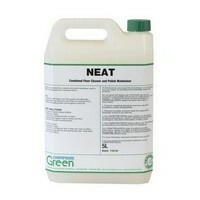 How green are the chemicals I am using? Am I spending too much on chemicals? Am I working safely with my chemicals? 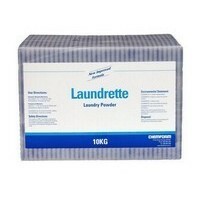 For all your commercial laundry needs, we supply wholesale laundry powder, laundry liquid and laundry bleach. 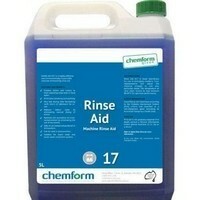 We have a full range of kitchen chemicals including oven and grill cleaners and degreasers. We are a one stop shop for canteens and commercial kitchens with a full range of dish, pot and glass washing machine chemicals. The Infiniti Group Australia & Chemform Brewery Program has world-class products, systems, resources and outstanding service to ensure highest quality production, storage, line and tap outcomes. We take the time to understand your business and ensure we deliver a customised solution for every part of your brewing process. Helping you keep your house in order, air-fresheners, insect sprays and polishes and are examples of housekeeping chemicals featured in this section. 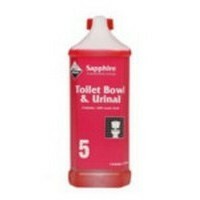 Urinal blocks, urinal cleaner and disinfectants are commonly supplied by us to hotels, cafes, restaurants, retirement villages, government departments & schools. With ranges from Gojo and Purell we feature a large range of hand sanitisers, anti bacterial soaps and foam handwash solutions. With the convenience of smaller spray bottle sizes, this commonly used range is designed for lower volume usage. Higher volume users would be advised to purchase from our concentrated range. 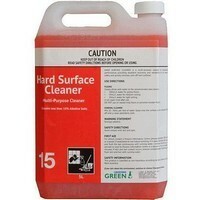 A variety of streak-free products for cleaning metal, windows, chrome, and multi-surface are featured in this category. All floor types are covered by our range suitable for cleaning ceramic tiles, carpets, wood, and combined floor finishes. 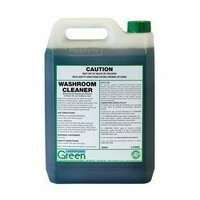 Cleaner polishes are also listed in the floor care section. 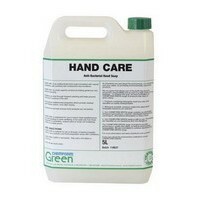 Larger bottles of concentrated chemical are more cost effective and use less packaging but can be difficult to handle. 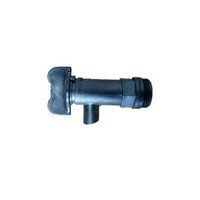 The use of Chemform taps and pumps make it easy to decant into smaller spray containers for ease of use. Infiniti Group Australia is a chemical wholesaler with strong partnerships with Leading chemical manufacturers and brands. Chemform is an Australian chemical manufacturer established in 1978. Chemform are a complete chemical solution provider offering a wide range of off-the-shelf products, a complete Green range, as well as custom formulations to suit any business or industry. Infiniti Group Australia offers a comprehensive range of chemicals with solutions that can be adapted and customised to individual needs. One of the keys to Chemform’s success has come from recognising that traditional cleaning chemicals proved dangerous for both the user and the environment. Chemform had a vision; to create a non-hazardous but equally effective chemical range. Chemform chemists cultivated advanced formulating technology that could produce safer alternatives. After rigorous testing and extensive field trials, Chemform introduced a range of safe, environmentally-friendly cleaning products, suitable for most applications and most industries. Chemform is more than just a chemical manufacturer and directly supports Infiniti Group Australia providing customers with site surveys & audit reports. Site surveys are performed to review chemical usage and recommend better alternatives where required. We can also provide our customers with chemical usage and cost-in-use reporting to assist in maximising efficiencies. Qualified Chemform service technicians install, service and maintain dispensing equipment to ensure optimal performance and chemical awareness training options are also available. Where hazardous goods are used, these are identified and a hazardous goods register is established. Legislation requires site-specific risk assessment for hazardous products and processes. When working with Infiniti Group Australia, in partnership with Chemform, these documents are provided to help ensure compliance. 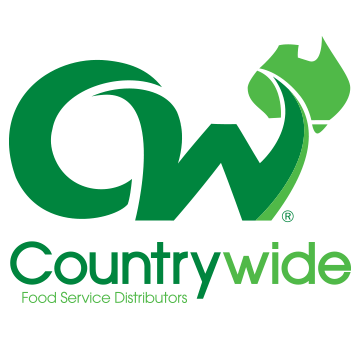 As a chemical wholesaler, Infiniti Group Australia offer a range of the Countrywide chemicals including laundry, disinfectant, dishwashing and cleaning products. These products feature in the Countrywide rewards program which you can check out when you login. 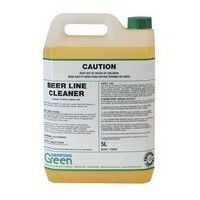 How green are the chemicals I am using? Am I spending too much on chemicals? Am I working safely with my chemicals?